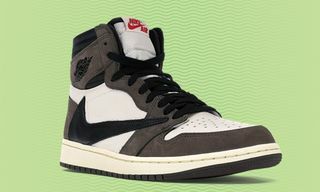 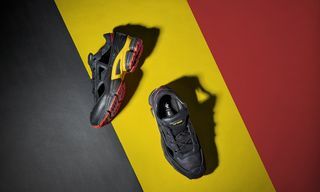 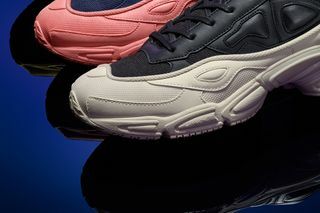 Key Features: The RS Ozweego features a two-layer upper, running-inspired profile, shiny synthetic leather, mesh details, and a specific lacing design. 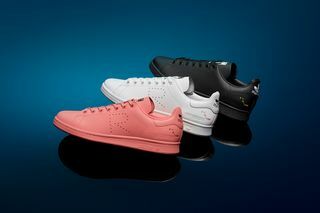 The RS Stan Smith features leather construction, perforated and debossed branding, and tonal laces. 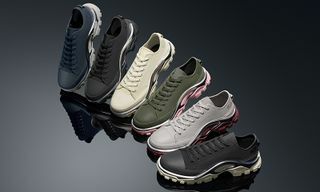 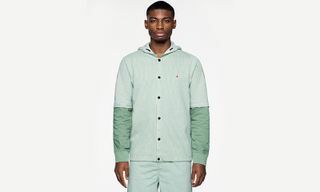 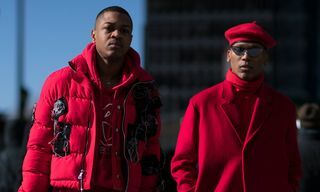 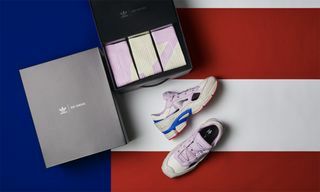 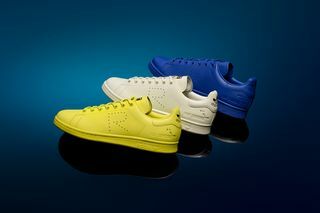 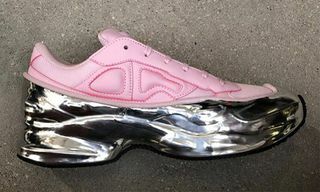 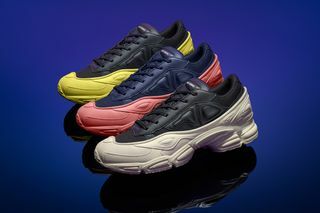 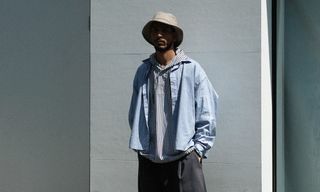 Editor’s Notes: adidas and Raf Simons continue to update iconic silhouettes this season, as here we get a look at a new selection of the Ozweego and Stan Smith. 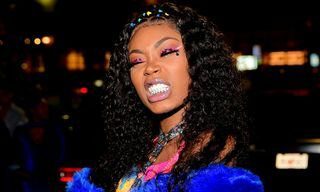 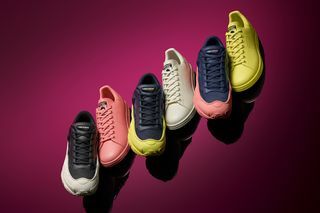 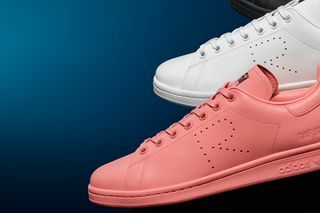 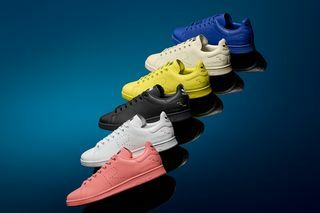 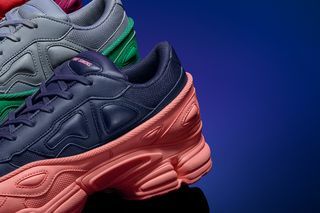 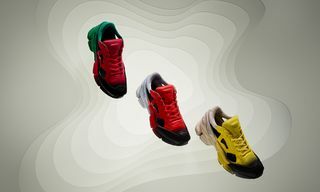 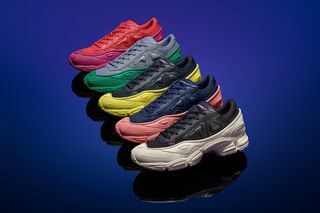 The RS Ozweego will soon arrive in four color combinations of blue and pink, grey and green, red and purple, and navy and yellow, while the Stan Smith lands in tonal iterations of pink, yellow, blue, and cream. 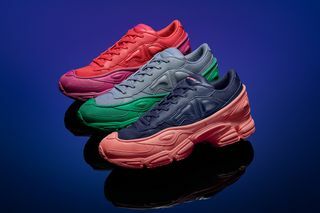 You can look forward to the FW18 adidas by Raf Simons Ozweego and Stan Smith launching September 20 at select retailers worldwide, as well as online. 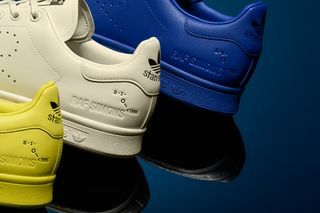 For more sneakers, watch Action Bronson unveil his adidas Ultra Boost collaboration.